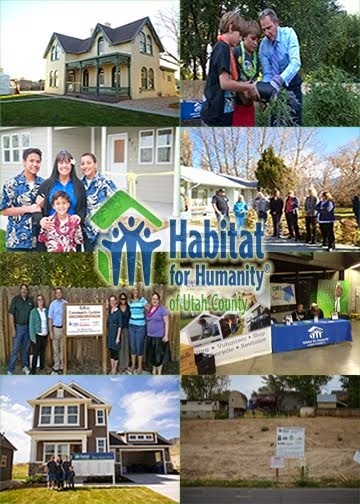 Habitat for Humanity of Utah County: Very “Charming”! The new Charming Charlie store at University Mall held a fundraiser for the Aleman Habitat home currently being built in Orem. The store donated 10 percent of sale proceeds from the event and provided Habitat booth space to talk about our mission with customers. Special thanks to Charming Charlie’s, its employees, and K’Lei Legerski for making the fundraising possible and to those that shopped for fun accessories!